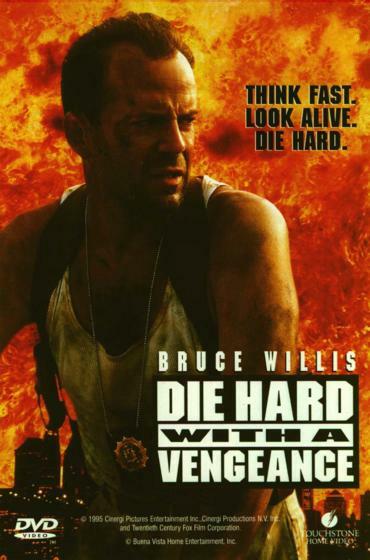 Was Die Hard an Adaptation of a SEQUEL to a Book That Was ALSO Made Into a Film? 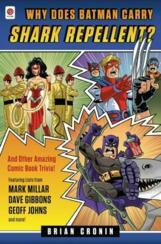 « Did John Gilbert’s Voice Translate So Poorly to “Talkies” That His Career Was Ruined? 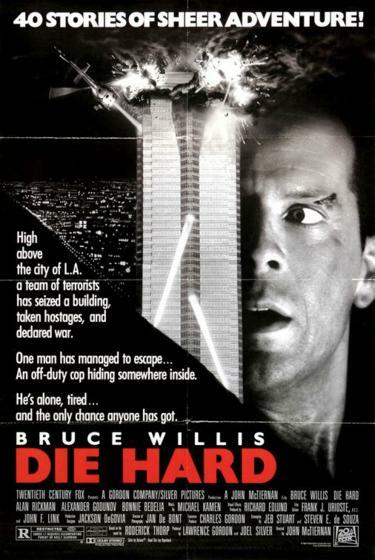 MOVIE URBAN LEGEND: Die Hard was a screen adaptation of the sequel of a book that also was adapted into a film. 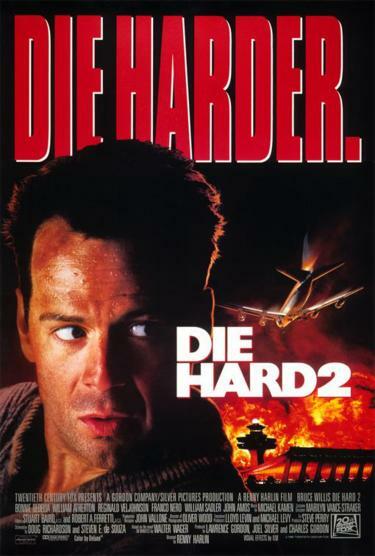 Die Hard has had a very interesting history when it comes to the novels and screenplays that the film and its ensuing sequels have been based on. 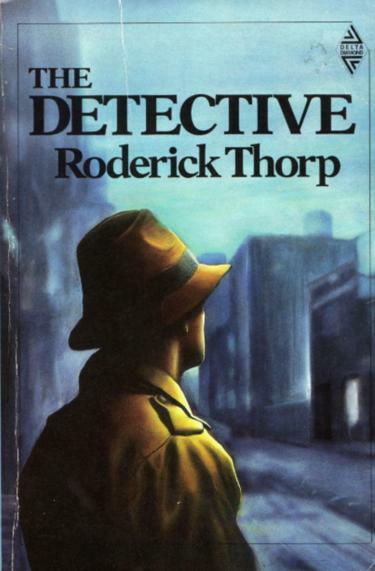 Roderick Thorp’s 1966 novel The Detective ended up playing a significant part in film history, and not just for its later connection to the Die Hard series. The book, which is about private detective Joe Leland being hired to investigate the death of a woman’s husband only to find that the man’s death tied into a murder that Leland investigated while on the police force, became a best-seller. 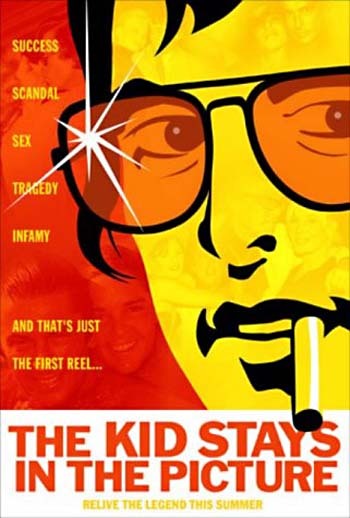 Robert Evans purchased the rights to the book, and he used that fact to parlay said rights into a role as a producer on the film adaptation. 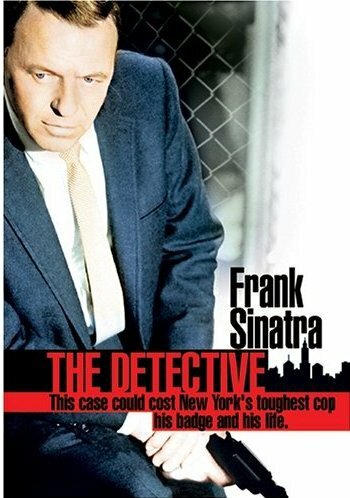 The film starred Frank Sinatra (now as a police detective, and the plot was slightly different – but the main thing about the book that the film captured was the FEEL of the story – the book was noted for its darkly realistic take on detectives and police and the movie followed suit) and its success led to Evans’ highly successful career as a film producer. 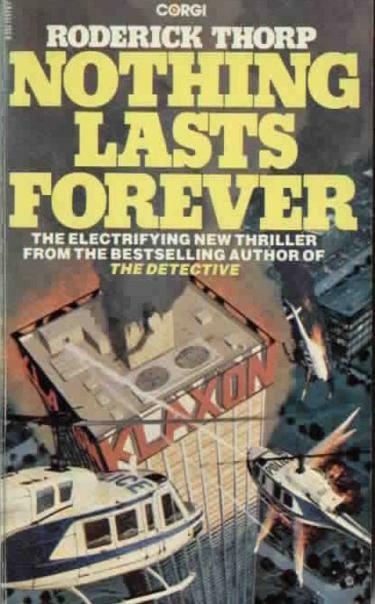 Thirteen years after his first book starring Joe Leland, Thorp wrote a sequel, 1979’s Nothing Lasts Forever. The tale was of a now older Leland visiting his adult daughter at her big fancy corporate office for the company Christmas party, hoping to reconcile. As the two are reconciled, however, German terrorists attack the building and Leland is forced to take them down one by one, helped by radio contact with an outside cop named Al Powell. 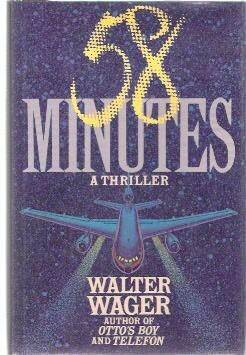 In the end, his daughter, Stephanie Leland Gennaro is dragged to her death by the terrorist leader Anton Gruber, after he grasps to the gold watch Stephanie was given by her boss (we learn in the book that the company IS taking advantage of people and Stephanie is not exactly a great person, and she is killed by her greed, basically – symbolized by the watch). 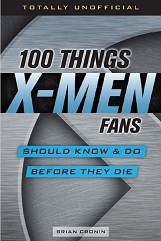 About a decade later, the rights to the novel were purchased and turned into the film, Die Hard, with the hero changing from Joe Leland to John McClane, and the daughter becoming the wife (and the movie having a happier ending). 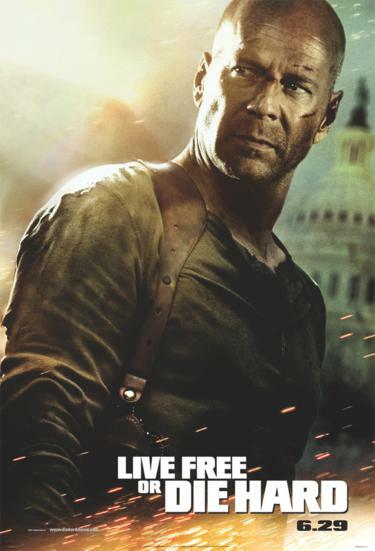 Finally, David Marconi’s screenplay, WW3.com, was turned into Live Free or Die Hard!! I once saw a special on the Fox Movie Channel, where the President of Fox posited that this shows how great a character John McClane is, that he can be dropped into stories that were not about him and still make them work. I am unsure if I subscribe to that train of thought. 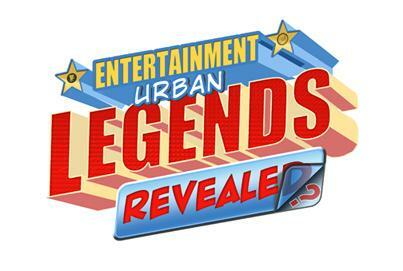 This entry was posted on Friday, November 23rd, 2012 at 4:22 am	and is filed under Movie Urban Legends Revealed. You can follow any responses to this entry through the RSS 2.0 feed. You can leave a response, or trackback from your own site. 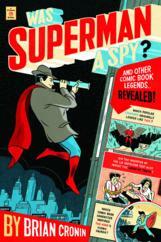 Planned attempts to start franchises based on adult thriller literature generally have not panned out. Die Hard represents an odd part of this situation, in that books which did not have many sequels or come from prolific series did produce sequels. A similar situation happens with First Blood. It’s a testament that John McClane is an archetype.